A new definition for earplugs ! Loop’s first priority was to improve the sound quality. 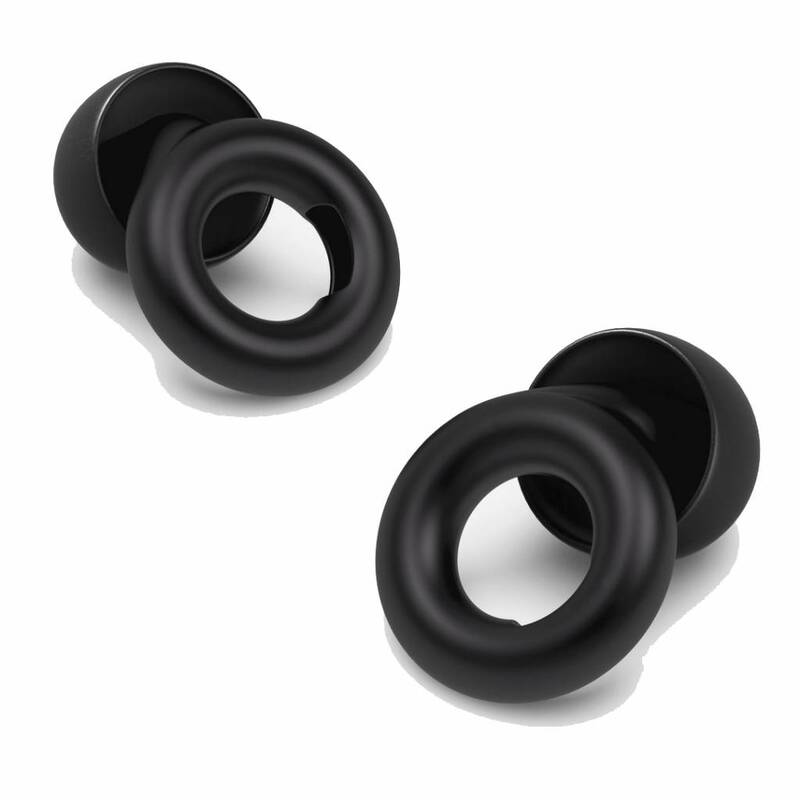 Most earplugs sound bad because they block the ear. With Loop, sound waves enter via a small opening and pass through a hollow acoustic channel. It gives Loop its unique shape while making sure music and speech remain clear. 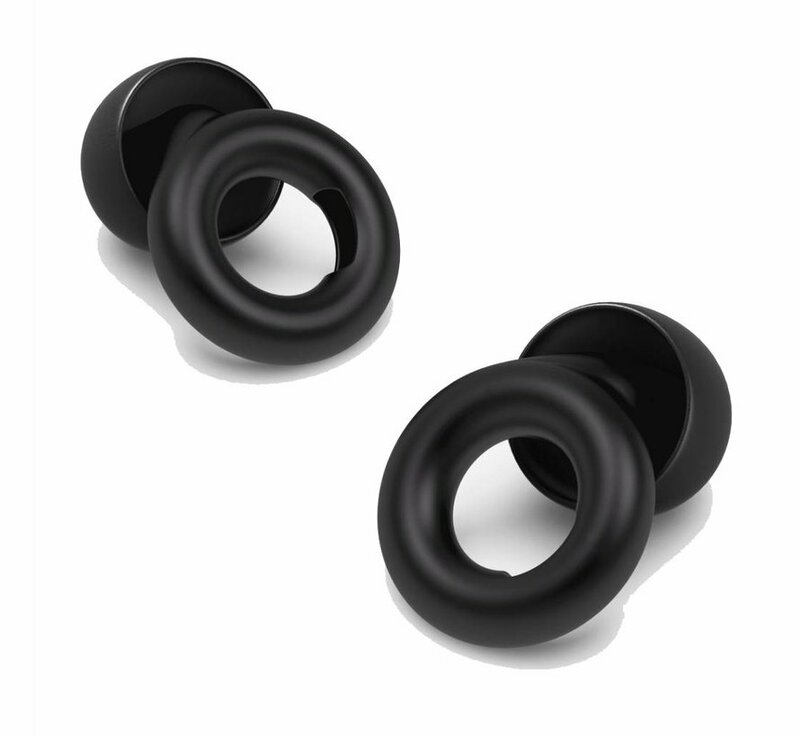 To create a compact earplug with a uniform frequency response, Loop collaborated with Dynamic Ear Company (NL). They are the leading acoustic R&D player in Europe connected to the University of Delft.